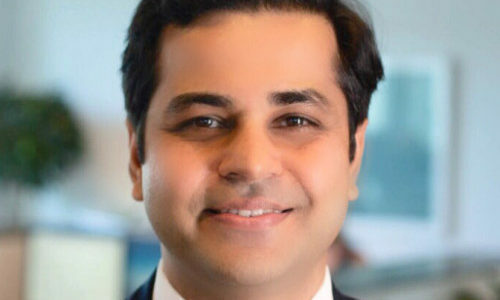 Standard Chartered Bank has appointed Mohit Gupta (pictured) as the global head of retail bank marketing, under the wealth solutions and priority banking department. The bank has confirmed his appointment to Marketing. He will be based in Singapore for his role. Gupta is also currently an advisory board member APAC of the CMO Council. According to his LinkedIn, Gupta was previously with private banking company, Julius Baer as marketing director & head, Private Banking- Middle East, Asia, Europe & India. In his role he was overseeing strategic issues including performance, costs, new products, HR, compliance and others. Gupta also established a segment strategy with a marketing plan and budget to acquire clients via sponsorships, events, media, advertising and digital channels. He has also led the team to strategise and conceptualise via events. In more back to the future news, Samsung enters the world of wearable tech, adding to an expanding line of glasses, watches and, w..
She has been with the company for approximately five years. ..